4.5" Super AMOLED screen with 480x800 pixels. 5 megapixel main camera with LED flash; 1.3 mp front-facing camera. Going by the specs, this phone seems to resemble the Galaxy S II's American variant — Skyrocket, which also had a 4.5" screen and dual-core processor. 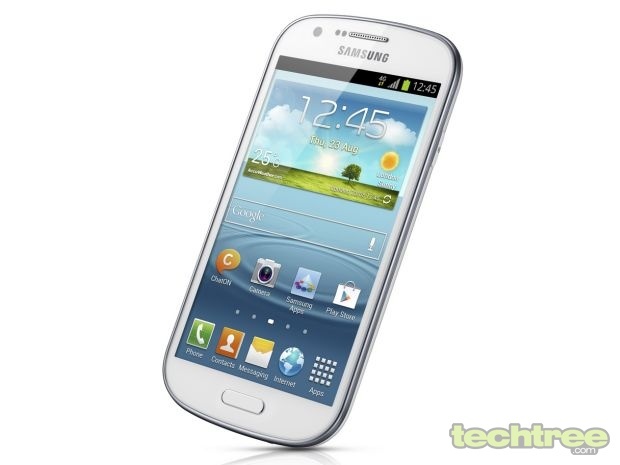 In Samsung's current line-up, the Express is placed a notch above the recently-announced GALAXY S II Plus. As of this writing, we don't have any details regarding its pricing and availability. However, since the S II Plus is going to be priced under Rs 25,000, expect the Express to cost slightly more than that.